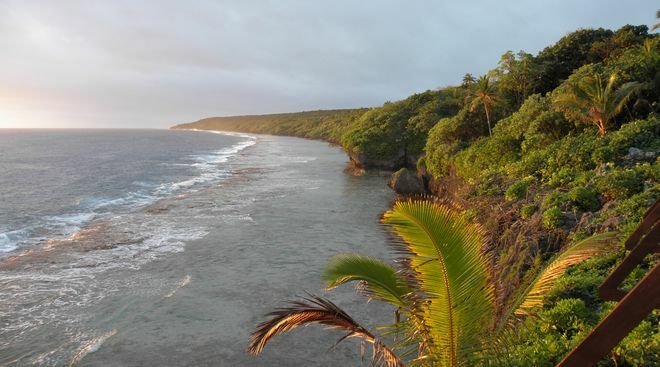 The “Six-G’s” expedition team operated from Niue as E6GG from 15th to 29th September 2015. This is essentially the same team that operated from TX6G (Australs) in 2014. Operation was from a coastal site on the North coast of Niue with a clear sea take-off to Europe, US and Asia. The team took four complete high power stations, with at least three operational at any time. An article describing the team’s experiences on the DXpedition can be downloaded as a pdf here.